A big stink has been brewing around the Tesla’s electric Model S lately, thanks to a review published by The New York Times writer John Broder. Last weekend, he chronicled an ill-fated car trip from Washington, D.C., to Boston, which got cut short in Connecticut when the vehicle ran out of juice. End result? The reporter wound up calling a tow truck and then panning the car in a widely circulated article. This thing is turning ugly. And trying to suss out the truth is becoming a head-spinning endeavor. 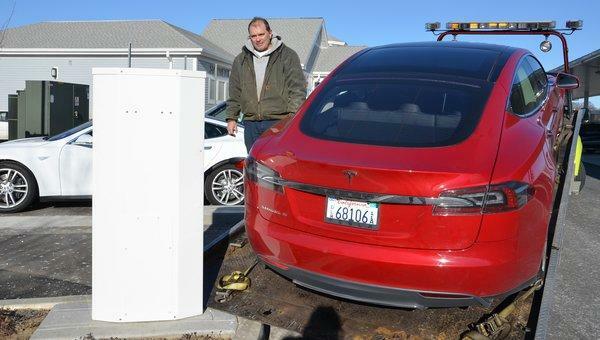 Jalopnik got hold of the towing company, which confirmed that the Tesla’s battery was dead when it got there. “…it’s possible how Broder and Musk could both be truthful but sort of wrong. The high-voltage battery in the pack, allegedly, had enough power to move the car a much greater distance than needed to move the car onto a flatbed, maybe as far as five miles, but the 12V battery that powers the accessories and gets its juice from the high voltage battery shut down when Broder pulled into the service station. That looks like a nod to Broder. According to Valdes-Dapena, there were also some important distinctions between this ride and the previous one. First, it was 10 degrees warmer, and the CNN reviewer completed his trip in one day, whereas the NYT reviewer broke his trip into two days. (Gearheads also know that seemingly small things — like differences in tires — can grossly affect mileage.) What could be a major factor, however, is that Valdes-Dapena carefully followed the company’s instructions on how to maximize the battery. Let this be a lesson for budding reviewers: There is always data. Tech journos know this, as well as the fact that performance can vary greatly depending on usage. That’s why the best of the best clearly state whether, say, a handset is being tested in an area with good or poor reception, reliant on 3G/4G or mostly W-iFi, if usage centers around a lot of video streaming, etc… And if those details seem a little off or aren’t reported with 100 percent, spot-on accuracy, you can bet more companies will cry foul. 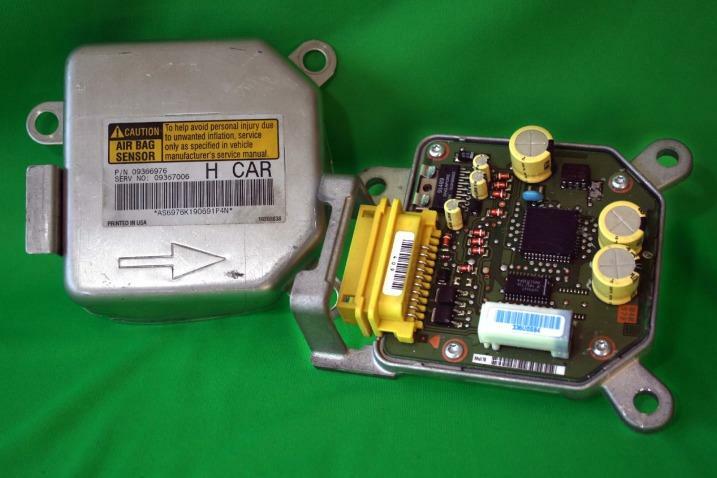 This will be even truer in the future — particularly with car companies, as they increasingly use “black boxes” and other technology to track and log driving data. In the end, if there’s one takeaway from this fiasco for potential customers, it may be this: Driving a Tesla S requires attentiveness. It may not be what Musk meant to do, but he highlighted this fact by digging up vehicle logs proving that Broder didn’t top up his battery or that he went fast, turned up the heat or drove donuts in a parking lot (which, the writer explains, was actually an attempt to find a Supercharger in that plaza). These are, after all, common things that many drivers would do, particularly those who are willing to drop $100,000 for a Tesla. It’s not hard to imagine this breed of driver having certain expectations and behaviors, such as high-speed driving or maintaining a comfortable cabin temperature. While that doesn’t justify Broder’s failure to disclose certain details in his original review, his article did reflect how some people might drive these cars. Frankly, this was neither party’s shining moment. Broder allowed inconsistencies in his report. And Musk defensively jumped to conclusions that the writer was lying. Ultimately, it’s the consumer who suffers, trying to parse all the drama for whatever bits of usable information he or she can scavenge. Serving the readers is supposed to be the main point, and yet it somehow got left by the side of the road in all this petty squabbling. 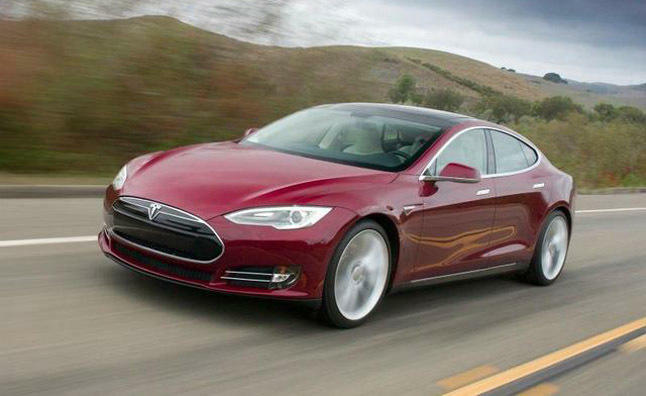 Weigh in: Did the controversy change your opinion of the Tesla S, the company, The New York Times or product reviews in general? Let us know if you’re taking sides in this, or if you’re standing by, just hoping for the dust to settle.